Disclaimer: I received this ARC courtesy of Quirk Books. I am grateful for the opportunity to review an ARC for my readers, but this will not influence my final rating. All opinions expressed in this review are my own and based solely on the book. It had its issues, but I surprisingly didn’t care because I was just feeling so many happy feels. HAPPY FEELS. Idk who I am anymore. I’m just going to enjoy this feeling while it lasts, because I mean, this is me, and I fail, and this will probably never happen again. Tbh, I could have sworn this book was about Sage, and for the longest time, I just stared at the summary going, but like, where is Sage? It took me a good deal of time to finally put together it was Jessica Stone from the first novel, and well, NOT about Sage. OOPS. Classic case of Mandy putting weird thoughts on a book and not being able to adjust her mindframe. This book is seen as a companion novel to Geekerella, but I believe I read it can be read as a standalone. I really recommend reading Geekerella first – and if you have forgotten parts of Geekrella, I urge you to maybe do a reread to refresh. I did a binge reread of Geekerella right before reading this, and it helped TREMENDOUSLY. And also, like, Geekerella was just about as good as it was the first time, so yessssssssss, I’m pushing you to read it againnnnnnnnnn since what started as a quick skimming turned into full on binge reread because IT SO GOOD. Anyway, let’s get to the actual review. This novel follows Jessica and Imogen. Jessica plays Princess Amara in the Starfield universe, and is treated horribly by the fans, Hollywood in general, and more. When Imogen – a girl who happens to look exactly like her – accidentally gets mistaken for Jess for a panel during a hectic weekend at ExcelsiCon, Jess sees the opportunity to switch places to see the other side and find something that is lost. Jessica and Imogen are definitely dynamic and flawed characters. They certainly make their fair share of mistakes and have certainly heaping piles of angst, but Poston certainly does a good deal of character and emotional growth for them. Despite being frustrated with them for a good portion of time, I didn’t hate them, and I could see why their characterization was what it was at times. By the end, I was certainly rooting for them hard, and I really enjoyed who they came to be. The side characters were intriguing as well. I absolutely loved seeing Darien and Elle again, and there were also some other epic cameos. Harper and Ethan were okay, but I would have liked a bit more from them. Milo and Bran were amazing, and I super super enjoyed them. The plot was interesting and exciting. There are a couple of different plots going on, and I was invested in all of them. I thought I wouldn’t enjoy the switcheroo so much, but I did enjoy it far more than I thought I would. I did call who was behind a certain thing, but it didn’t detract from my enjoyment. My two favorite parts of the novel go together perfectly: the setting/atmosphere and Poston’s writing. The setting was absolutely amazing. This story takes place in a few day timespan in a con. Geekerella was all about the time leading up to the con, and we really only got to experience the costume contest and the ball. This story actually follows con activities like the artist alleyway, panels, signings, and more. I felt like I was immersed in a comic con, and the atmosphere was done just rightttttttttttttt. I felt like I was in some convention center somewhere, feeling the excitement of meeting some of the biggest names and seeing wonderful artists and hopping from panel to panel. I could feel the rush and the excitement and frantic crowds. Poston did an amazing job, and I think it was such a big part of why I enjoyed this book. My other favorite part was Poston’s writing. I don’t know why she did it, but she just made me feel so happy reading this book. Even though she did tackle some darker items (including SUCH a important message regarding the terrible sides of fandoms and how it affects the people that play the roles in Hollywood of them), it just always felt like a feel-good story? Like, it was light hearted enough that I was always feeling the feels when I was reading it – and especially by the end of the novel, I was aiming to the stars and full on igniting. Geekerella totally did this for me too, and this little two part series is definitely going to go down as one of my favorite contemporary series of all time. The romance was okay. Poston never tried to make it anything it wasn’t, since the fact is that they only have a few days to get to know each other. I would have liked a bit more from it, though. Especially regarding Jessica and Harper. I felt like their time was too vague/brief when they already had the chemistry down pat. Overall, it was a quick read that brought a good amount of happy feels. Jessica and Imogen did some questionable feels, but the plot was exciting and interesting along with stellar writing and atmosphere. I would have liked a bit more in parts, but I just let my fangirl side take over and enjoy. What do you think? Let’s discuss in the comments below! 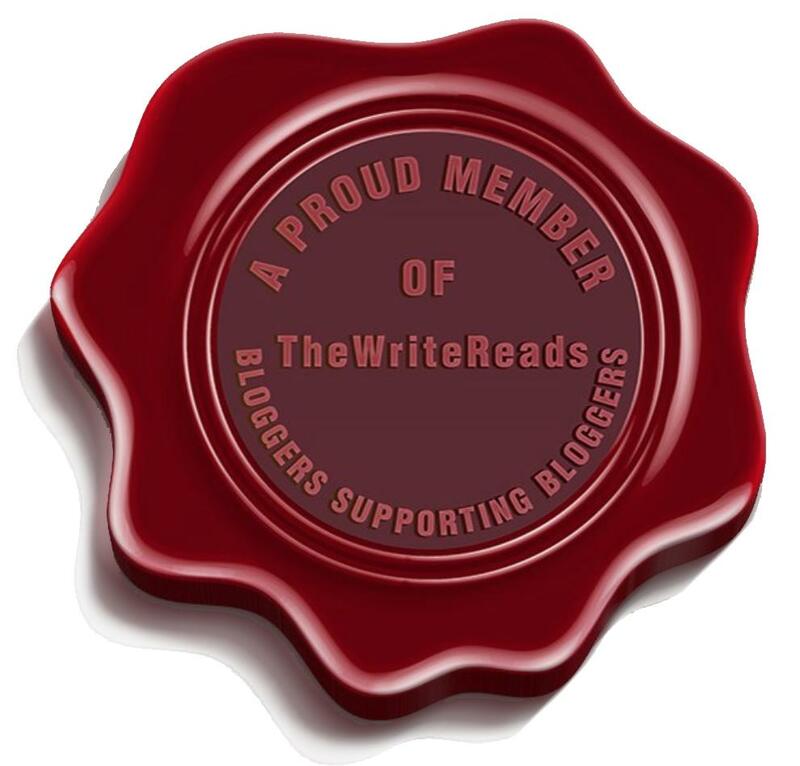 Posted on March 18, 2019 March 16, 2019 by Mandy @ Book Princess ReviewsPosted in UncategorizedTagged arc review, ash poston, blogger, blogging, book, book blog, book blogger, book bloging, book review, books, contemporary, new release, review, the princess and the fangirl. it was lemandy. she wrote this review. clearly. I didn’t even need to read past the first line for you to soothe my worries about this not being as charming as the first book. So glad to know it delivers the happy feels. Now, I am even more excited about this book! well there was a princess character but no Disney ones 😥 *sniffles* every con should have a Disney princess. This book sounds so fun!! 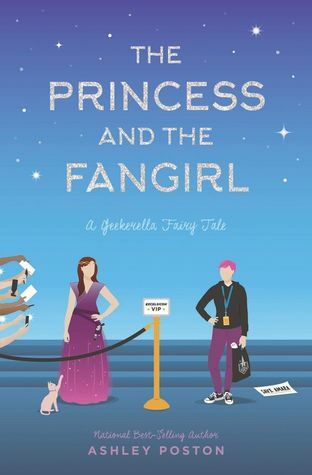 I definitely understand enjoying a book despite its faults because it just makes you happy 😀 I haven’t read Geekerella yet, but I guess I’ll have to do that so I can pick this one up! Yesssssssssss. Sometimes the happy feels just erase all the little problems that it might have. And omigosh, yes, I recommend it for sure!! It totally helps with the little intricacies but also Geekerella was such an amazing novel period. I cannot wait for this as I absolutely loved Geekerella!!!! I am still a failure cuz I haven’t read Geekerella. *But this was a fantastic review!!!!!!! Ahahaha ONE DAY. IT WILL HAPPEN. I KNOW IT. Thankiesssssssss.